William bovensiep | Delta 14 Chassis, Inc.
Delta 14 Chassis,Inc. is proud to announce that we are now an Internationally Traffic in Arms Regulations(ITAR) Compliant Company. 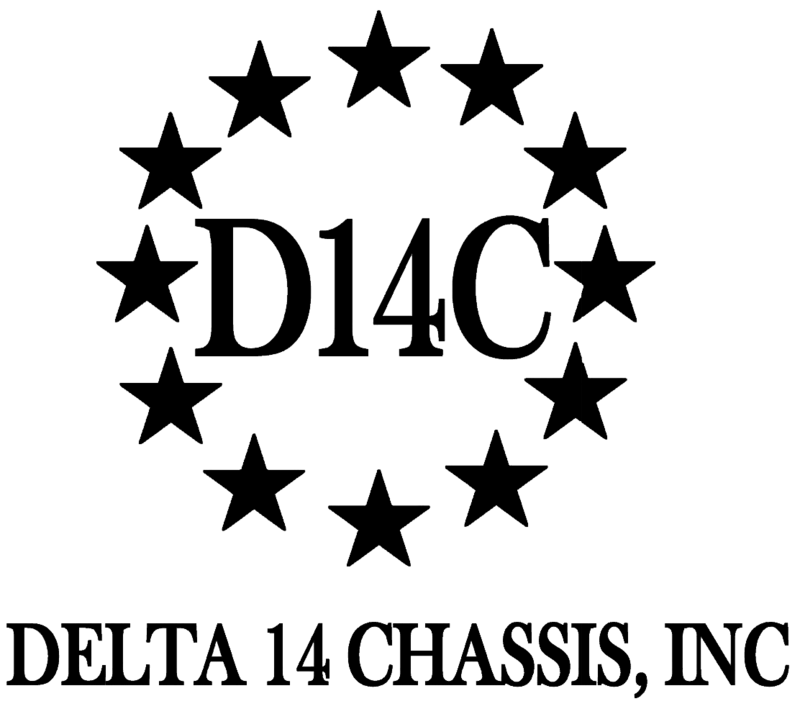 For International Sales of our many products, please contact sales@delta14chassis.com. 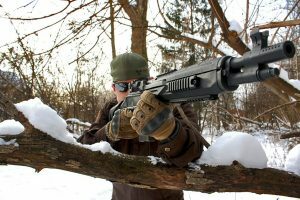 Delta 14 Chassis would like to thank Breach Bang Clear for the great article they wrote about us. Thanks for all your support. Check them out and check out the article.